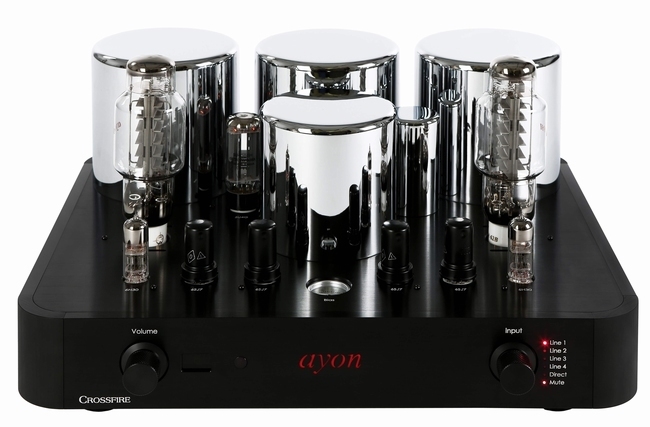 AYON Crossfire III Tube Integrated Amplifier. With 2 x AA62B power tubes. An outstanding and very refined sound reproduction!